Residential electric costs in Oconto Falls are lower than many of Wisconsin’s investor-owned utilities. Because community-owned utilities do not operate to make a profit, you pay only for the cost of service. 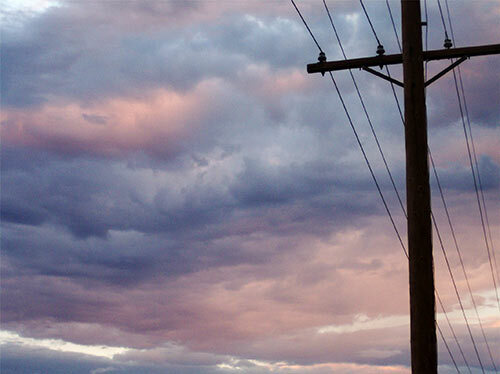 This allows us to provide highly competitive electric rates.